It’s been almost 3 full months since the Samsung Galaxy S8 and S8+ were released. 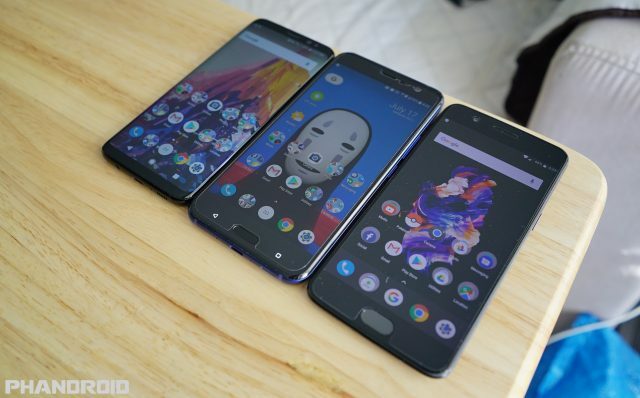 Since then, the phone is seeing its biggest competition yet with the HTC U11 and OnePlus 5 both readily available for purchase and packing similar spec’d hardware for the money. Anyone still on the fence about the Galaxy S8 now has some really tough decisions to make. Even still, the Galaxy S8 been enjoying some pretty mainstream success, selling better than any other Galaxy before it. 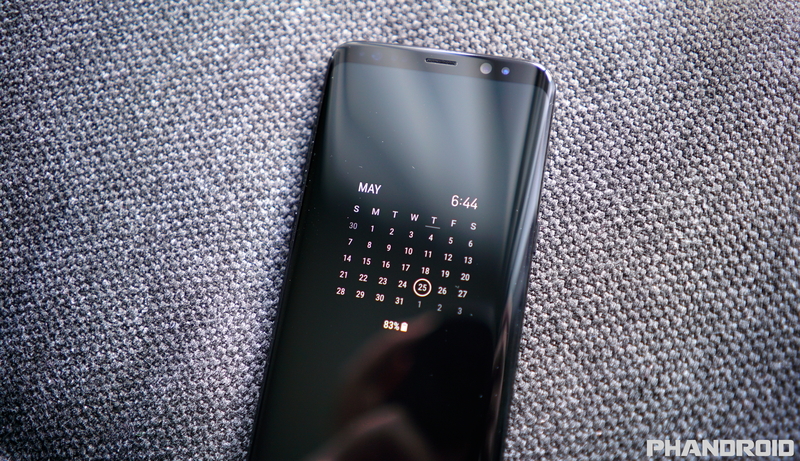 Those still holding onto their older devices and enticed by the the S8’s charms are probably wondering the same thing: how has the Galaxy S8 been holding up after all this time? Before we get into that, let’s brush up on the hardware specs lest you forget. I know, the bizarre 18.5:9 aspect ratio on the Galaxy S8 takes a little getting used to. It breaks apps, makes the phone look almost disproportionately tall (like that iPhone 5 sword meme from a few years back) and is almost impossible to grab the notification bar with your thumb. Even then…. I kinda like it. It’s mostly personal preference. I actually prefer a phone I don’t need two hands to operate. The Galaxy S8 itself is narrow — making it easy to hold with one hand — and the 18.5:9 aspect ratio and small bezels provide you with the most possible screen real estate. This allows you to see more information on screen without having to scroll around — all in the smallest possible form factor. 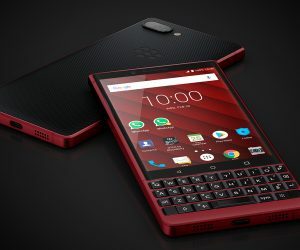 Far smaller than any other 5.8-inch mobile device. Aside from the form factor — which is my favorite of any Android phone to-date — build quality on the Galaxy S8 is impeccable. The phone is rock solid, feels incredibly premium, and shows how far Samsung’s Galaxy line has come through the years. Truly the pinnacle of modern mobile devices. 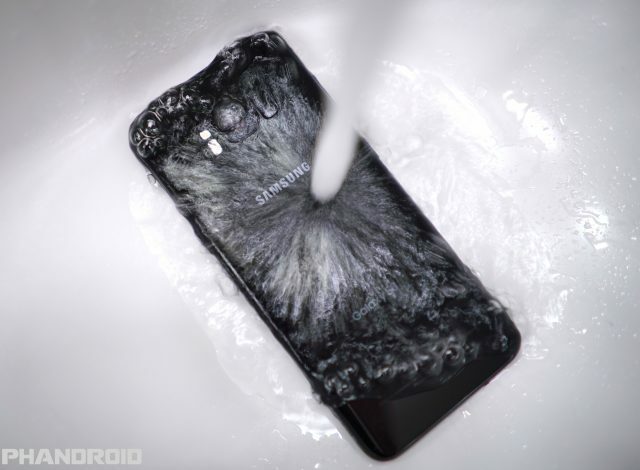 You’d think it’d be a given by now, but we’re still seeing phones launch this year that simply aren’t waterproof (the OnePlus 5 for instance). This isn’t the case with the Samsung Galaxy S8. Samsung made the very smart decision to go with IP68 protection against dust and water. While this does sacrifice speaker quality (it’s absolutely awful on this phone), for most folks it’s worth the trade-off in the event of a mishap. I always thought of water resistance as a sort of “emergency” feature, something more like insurance. 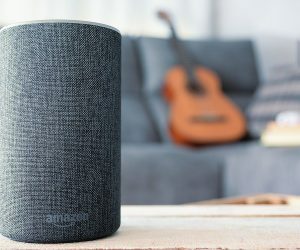 But once you’re conscious it’s there, it actually comes in handy, allowing you to take your phone in the shower for YouTube browsing or skipping through to your favorite music tracks. Water is no longer something to be feared but embraced. You really can’t beat that peace of mind. The Galaxy S8 isn’t the reigning king of smartphone photography but that doesn’t mean it’s a terrible camera by any means. In fact, the nice dynamic range, lighting quick auto focus, perfect exposure, and pin sharp details make it one of the most “fun” cameras on a smartphone to date. There’s no thinking involved, just open the camera, take a shot and rest assured knowing the photo is going to come out looking great. Sure you can dissect the image and find things wrong but at face value, they always look really nice. It’s weird how underrated the camera user experience is when it comes to taking photos, but when it came down to taking photos of an event or outing, I would always reach for my Galaxy S8. Samsung’s Always On Display is one of the easiest features to take for granted on the Galaxy S8. Also known as “AOD,” the software feature constantly displays various widgets while the screen is off. This makes it incredibly easy to see helpful information like the time, calendar, notifications, or even a photo of a loved one at-a-glance — anytime. I’ve always enjoyed this feature on the Galaxy S8 but it wasn’t until playing around with the HTC U11 or the OnePlus 5 that I realized how much I actually missed it. There’s no guessing what notification is waiting for you on your phone since you can see the icon right on the display. 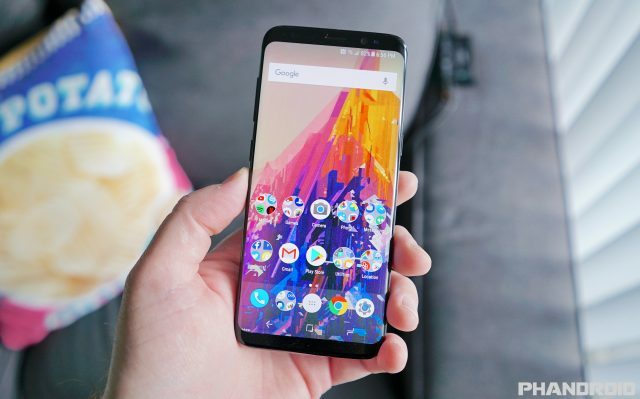 It’s true, the LG G6 has something similar but I’m crossing my fingers that AOD will eventually become a standard Android feature for all to enjoy. It really does come in handy. 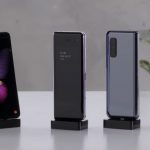 It sounds like a weird thing to “love” about a phone but until you know the struggles of owning an obscure Android device, you wont know how tough it is owning a smartphone that nobody make cases for. Seeing as how the Galaxy S8 is pretty much like the Android equivalent of the iPhone (when it comes to sales, that is), it’s one of the few Android phones that accessory manufacturers bend over backwards to support. 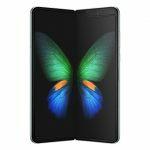 Hop on over to Amazon or just about any online marketplace and you’ll find hundreds — if not thousands — of cases and accessories tailor made for the S8. 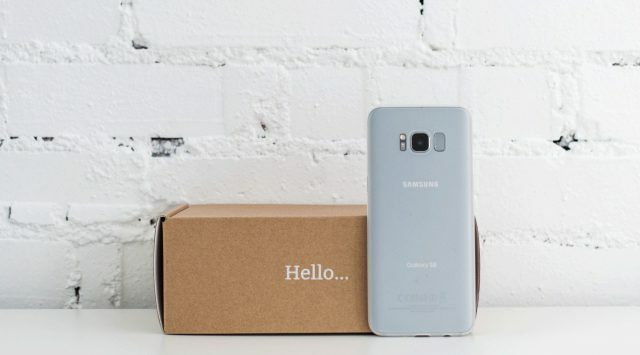 In fact Peel, an accessories manufacturer who mostly specializes in paper thin cases for the iPhone — recently launched a few of their insanely thin cases for the Galaxy S8 and S8+. With colors ranging from black, clear, and orchid gray, they perfectly compliment the Galaxy S8 and add zero bulk. Seeing as how you can only find these types of cases for a very select few smartphones, it’s a luxury that few get to enjoy. Like most things in life, you don’t realize how much you miss good auto brightness until you lose it. On most devices, your phone detects the ambient light around you and adjusts the brightness of the display based on what it thinks is best. What’s so great about the Galaxy S8’s auto brightness? Well, once activated, you can tailor the brightness of the display according to your tastes — not what the phone thinks is best — by adjusting the brightness in that given situation. 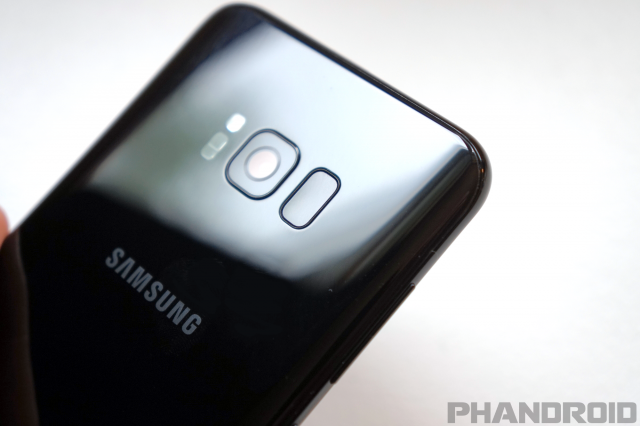 The Galaxy S8 will remember how you like the brightness according to that specific ambient lighting situation and adjust itself accordingly from then on out. 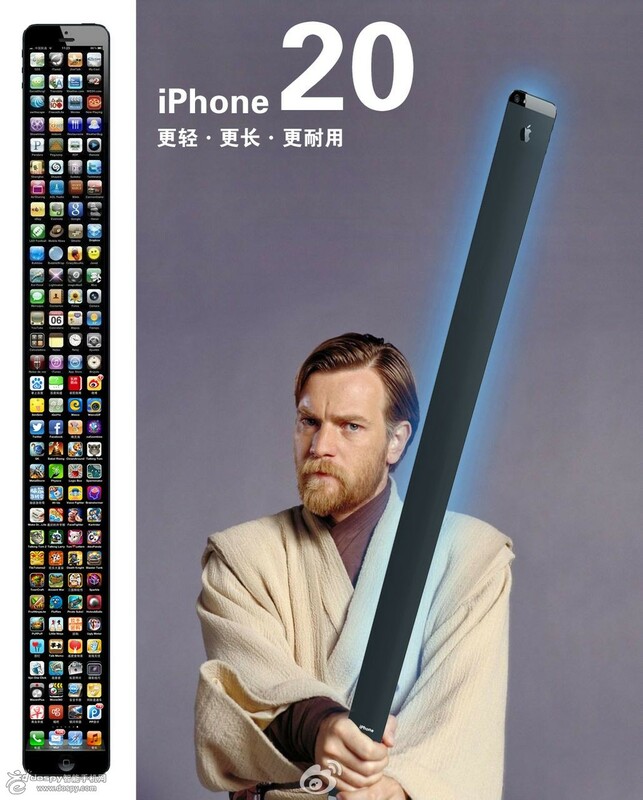 It’s brilliant and ensures your phone’s display is always readable, not too bright, and jusssssst right. ? 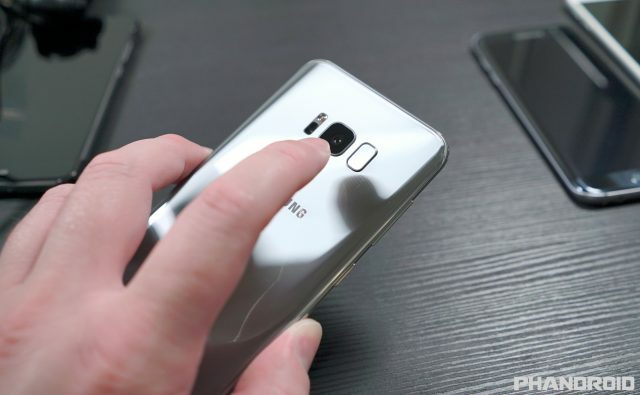 There are no words to describe how awful the fingerprint sensor is on the Galaxy S8. It’s so bad, that I’m starting to wonder if Samsung didn’t purposely include the iris scanner as a way to circumvent the shoddy fingerprint reader altogether. 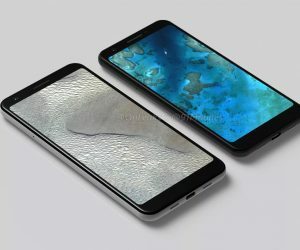 Not only is the fingerprint sensor in one of the worst places possible, it’s noticeably slower than any other phone, far more inaccurate, and sometimes doesn’t even notify you of a false read. I didn’t think it was that bad until using something like the OnePlus 5 or HTC U11 — readers that are so fast you almost can’t tap them fast enough before they unlock. Fingerprint sensors have become a fundamental part of how we use and secure our Android devices. There’s simply no excuse for anyone to be building poor ones in 2017. Get your sh*t together, Samsung. The Galaxy S8 may have been the first out the gate with the Snapdragon 835 (sadly to LG’s detriment) bu that doesn’t amount to much after Samsung’s TouchWiz software has had its way with it. 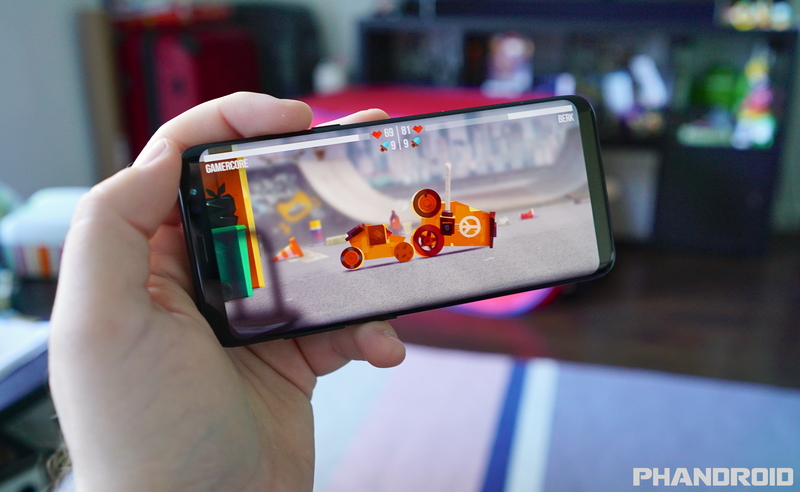 Don’t get me wrong, the Galaxy S8 is fast — faster than most any Snapdragon 821 device — but it doesn’t hold a candle to other 835 devices like the HTC U11 or OnePlus 5. To put it plainly, the Snapdragon 835 feels like it’s being under clocked on the Galaxy S8. This would be fine if battery life was great as a result but even that wasn’t the case as the Galaxy S8 doesn’t have nearly as much stamina as the OnePlus 5 or HTC U11. TouchWiz “bloat” has always been an issue with Samsung devices in the past. With so many Samsung features and services that run on top of Android, it’s little surprise performance would be sacrificed as a result. As the OS and apps becomes more advanced, they require more resources to keep everything running fast and efficient. RAM plays a crucial part in this and absolutely essential to the user experience on any Android device. By having more apps open the background, it allows users to instantly switch between apps and pick up exactly where they left off — no downtime, no waiting. Samsung handles RAM on the Galaxy S8 far different from most other devices. 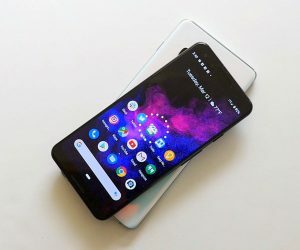 They seem to still be have the (false) notion that by killing apps in the background, they’re somehow improving battery life on their Android devices. By doing this, apps have to be re-opened and started up again from scratch, causing CPU strain, and increased data usage. 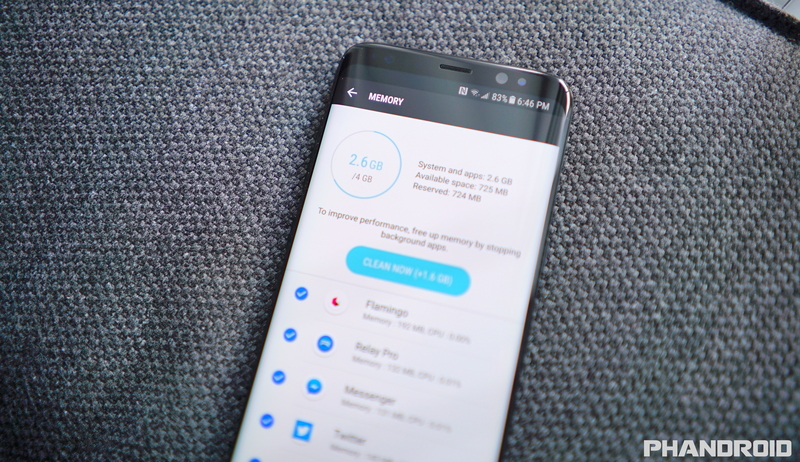 In other words, the 4GB of RAM you have on the Galaxy S8? It’s a lie. The software is preventing you from taking full advantage of it and makes the phone perform and feel like a phone with half the RAM. That may not sound like a big deal to most folks, but it’s absolutely huge for me. 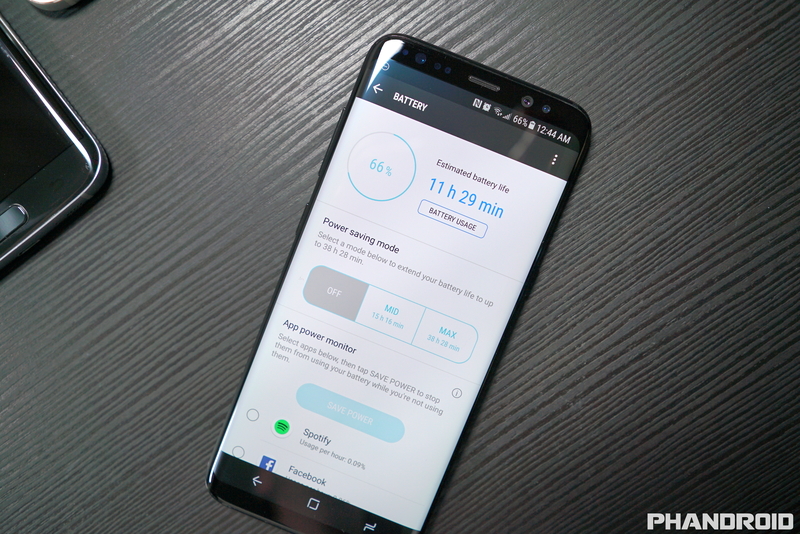 I briefly mentioned this in the above performance section, but battery life with the Galaxy S8 and its 3,000mAh battery is anything but great. It’s mediocre at best, and terrible at worst. I know, some folks will claim to get 6+ hours of screen on time, etc. — but when comparing it against other devices in its class (around the same battery size, processor), the Galaxy S8 falls short. Now, the Galaxy S8+ does improve things but even then it’s pretty average. With its 3,500mAh battery I was typically hitting a little over 4 hours of a screen on time on a good day. Sometimes a little more, sometimes a little less depending on my usage. For me — and comparing it to the other devices I’ve tested — this was alright, just don’t expect any miracles if you’re looking to upgrade from last year’s Galaxies. Mediocre battery life was only compounded by the AOD I loved so much. Always On Display really takes a toll on standby battery life, consistently dropping the battery on the S8 about 1% every 15 minutes or so. This is in stark contrast to the LG G6 which has their own version of this feature, yet barely drops the phone’s battery 1% every few hours. 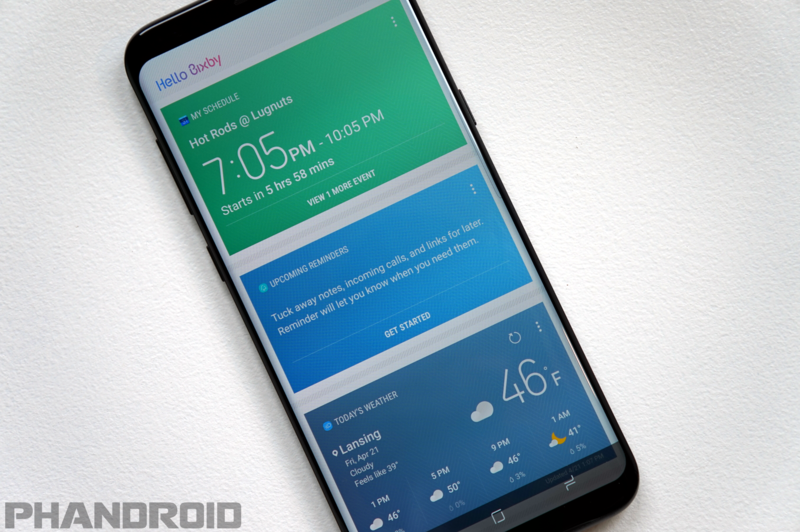 It’s been 3 months since the Galaxy S8 launched and Samsung’s made little progress on Bixby, their new virtual assistant. Normally you could simply avoid a software feature like Bixby, but Samsung dedicated an entire physical key to it, making it easy to confuse with the power button. It’s not a question of if you press the button, but when. Why is this such a problem? For one, Bixby is incredibly slow to launch, so even if you could find some use for it, it’s so laggy you’re not going to want to bother. But the worst part is the lengths Samsung has gone to block 3rd party apps from taking advantage of what would otherwise be a handy physical button. It’s gotten to the point that it’s become user hostile. 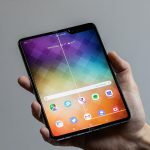 Developers have created workarounds, but it’s nowhere nearly as useful as if Samsung just added native support for 3rd party apps and shortcuts. Fast charging is another one of those modern conveniences we sort of take for granted. With the mediocre battery life on the Galaxy S8, you’d think fast charging would be a bigger priority. 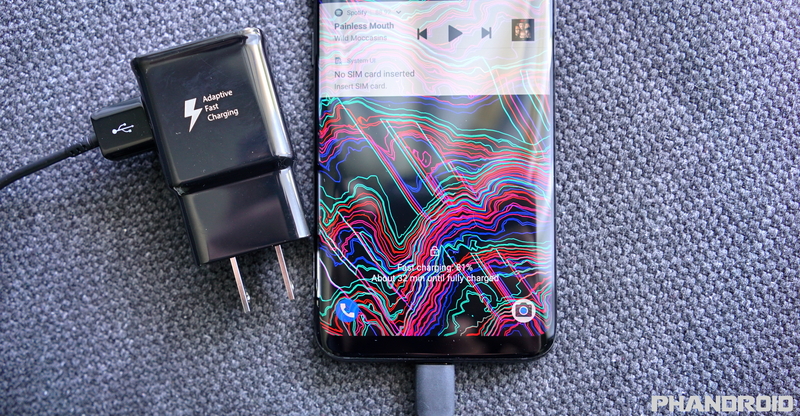 We’re not seeing any new advancements in the fast charging on the Galaxy S8 — it’s exactly the same “Adaptive Fast Charging” as previous year’s models. It’s roughly the equivalent of Quick Charge 2.0 and while it’s better than the iPhone’s slow charging, Samsung’s Adaptive Fast Charging only works while the screen is off. That means if you’re in a hurry and need to quickly juice up, you can’t actually be using the Galaxy S8 if you want to take advantage of the faster charging speeds. It’s a little tidbit not very many people know about and Samsung’s ongoing Fast Charging notification doesn’t help. 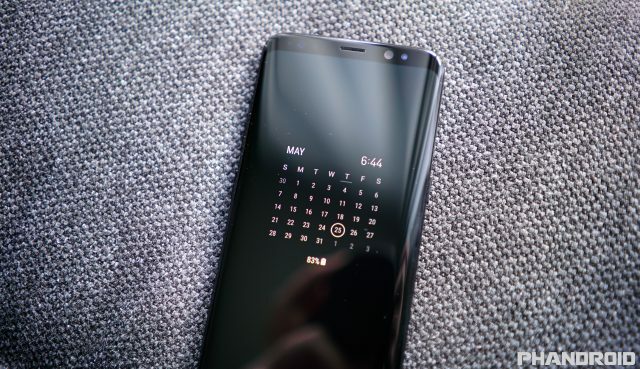 They leave out the part about the phone not technically “Fast Charging” until you turn off the display, a caveat we’ve seen with all previous Galaxy S flagships dating back to the Galaxy S6. 3 months later: am I still using it? So, here I sit today with a handful of the latest Android devices sitting on my desk. The big question now is whether or not I’m still using the Samsung Galaxy S8 or if I’ve moved onto something else. The short answer is no. As much as I love the form factor of the Samsung Galaxy S8, the downsides (listed above) were just too frustrating to continue using the device as my primary. I’ve since moved onto the HTC U11 — which charmed me with great battery life and an even better camera — but more recently I’ve transitioned to the OnePlus 5 my daily driver. The lightning quick fingerprint sensor, insane amount of RAM, and stupid fast speed of the phone was enough to keep me. I still think the Galaxy S8 is a great phone, don’t get me wrong. 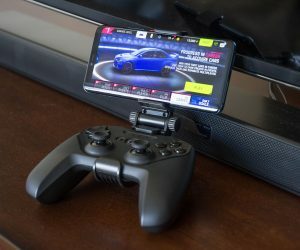 But I do feel like there are better options out there for someone craving the absolute best performance from an Android device. For more on the Samsung Galaxy S8, make sure you check out our full review lined below.